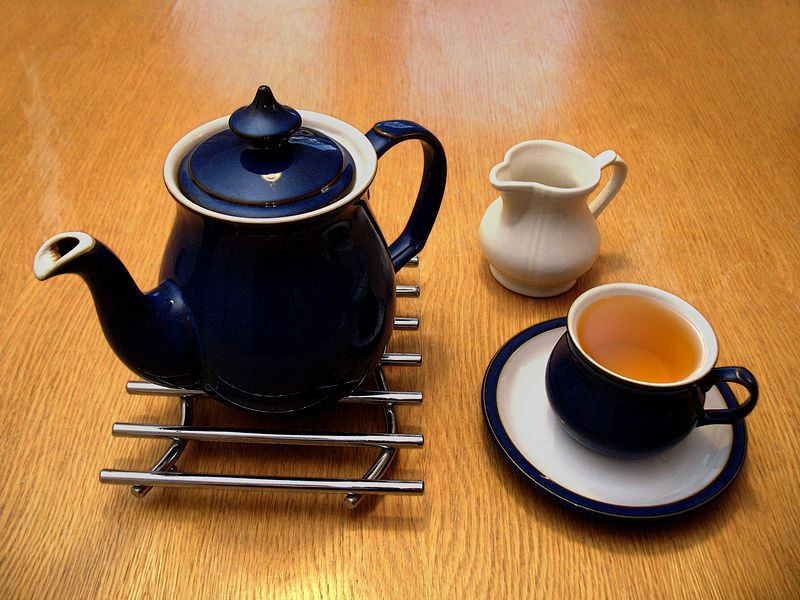 It is difficult to decide whether there is such a thing as a distinctly Romanian cuisine. For example, most people who have enjoyed the fragrant grilled sausages called “mici” may think that this food is the ultimate Romanian specialty. 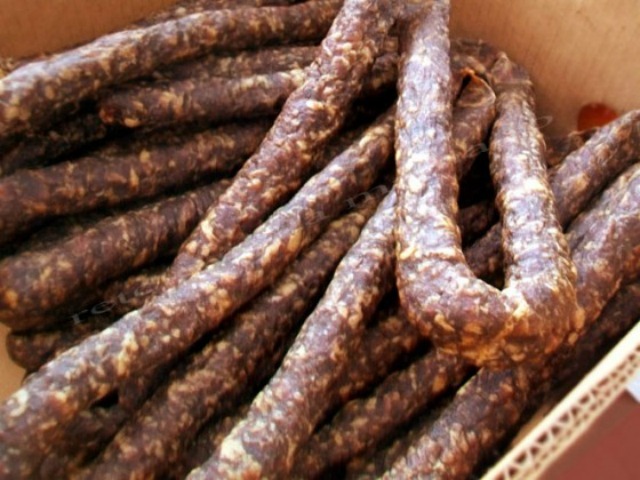 The fact is they are not; they are considered a traditional food in Serbia, Hungary and Bosnia as well. 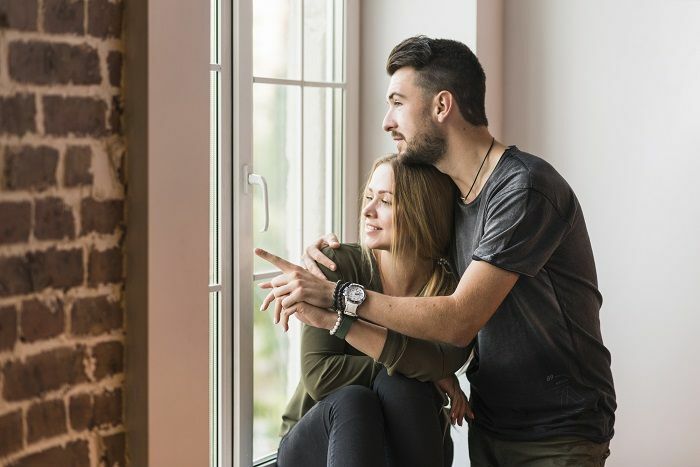 The same is true about cabbage rolls, various other kinds of sausages, and even the famous moonshine, which can be found in other Balkan countries as well. Many times, the only difference in how these and other “traditional” foods are made in Romania compared to other countries is the spices used, which may give a unique flavor to local preparations. 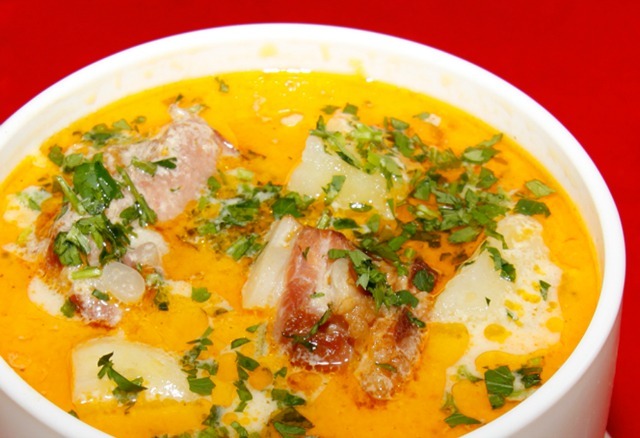 Besides these, there are a few Romanian specialties that are known only in certain regions of the country, such as smoked bacon, a poultry and cabbage soup called ”ciorba de potroace”, corn meal with salty sheep cheese aka. “bulzul cu brânză de burduf” and so on. 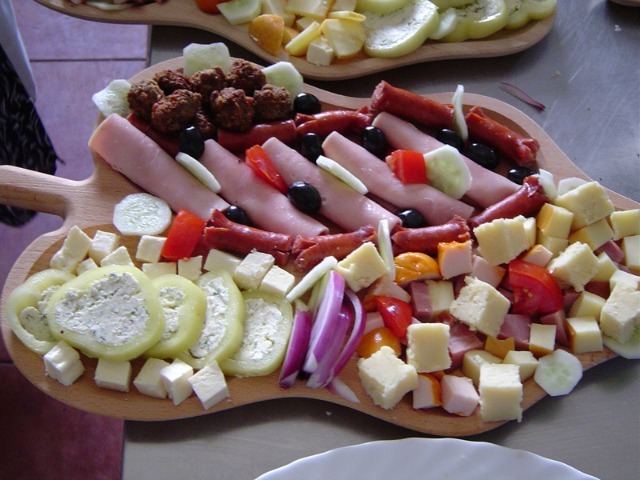 Romanian cuisine may have unique techniques and methods as far as the combination of common ingredients goes. Unfortunately, however, there is a lack of refinement in using seasonal produce in traditional foods, despite the fact that Romania is one of the few countries in Europe where organic fruits and vegetables are widely available at farmers’ markets at very affordable prices. Below, I will present a list of 28 foods that are considered traditional or at least specific to various regions in Romania. Of course, the list can be extended much further. 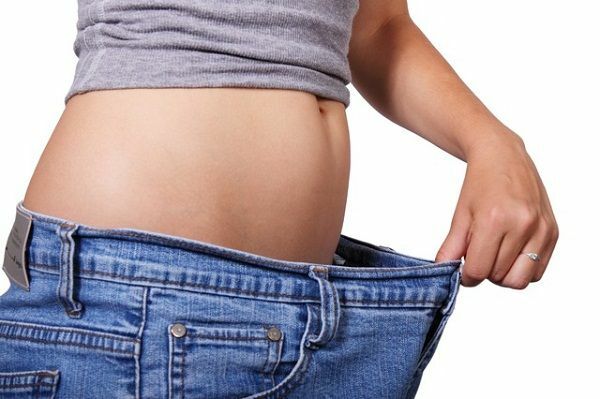 Smoked bacon is made from the fat found either in the abdominal area or on the back of a pig. In various regions of the country, bacon is flavored in various ways with garlic, paprika, pepper and other spices, but the most widely used flavoring method, which also acts as a preserver, is the smoking process. Cabbage rolls are made of ground meat (usually pork, but also beef, sheep, poultry, or even fish) mixed with rice and other ingredients and rolled into cabbage leaves. 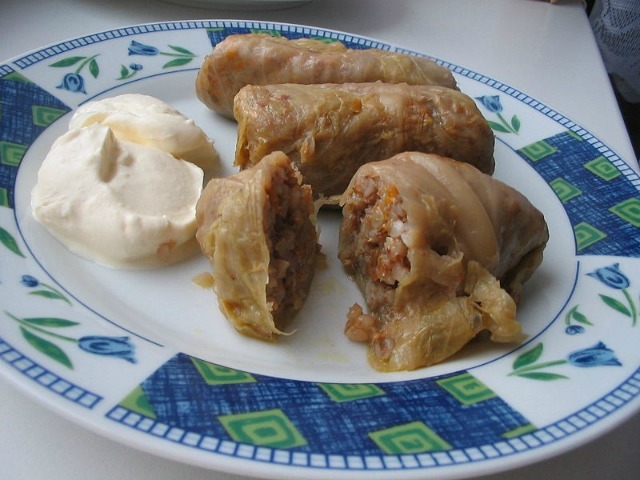 In some regions cabbage rolls are served with cooked corn meal and sour cream. This specialty is known under the same name “sarmale” in Turkey, Bulgaria, Serbia, Macedonia, Palestine, Jordan, Syria, Lebanon, Greece and the Republic of Moldova as well. 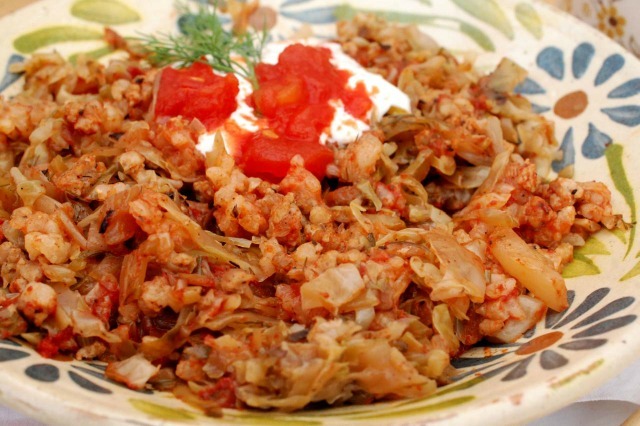 Gourmets consider that cabbage rolls are much tastier if they are cooked in a cast iron cauldron over a small fire. Also, they need to sit for 2-3 days to gain a special flavor. 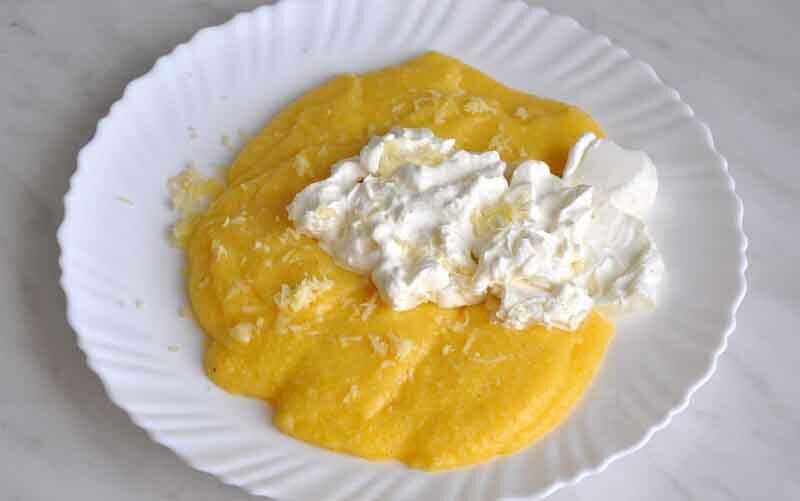 “Mămăligă” is the name of a food made from boiled corn meal similar to polenta. Traditionally, cornmeal is used to be cooked in salty water in a cast iron cauldron. 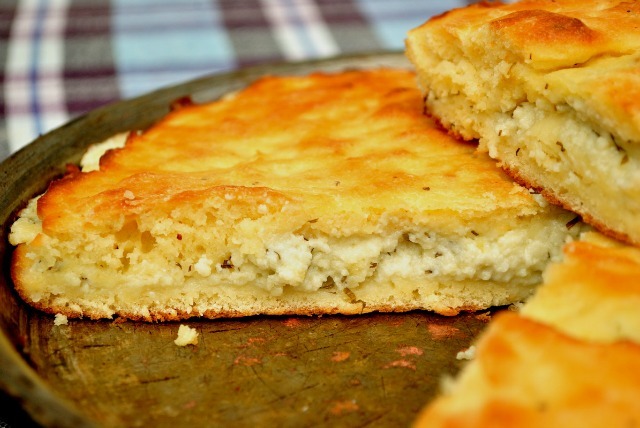 Layers of cheese added to the cooked cornmeal and a sour cream topping make this specialty a delicious entrée or side dish. To obtain smoked sausages, ground meat is pressed into pieces of animal intestine, and then placed over smoke. Traditionally, this delicious specialty is flavored with sweet and hot paprika, salt, garlic and cumin. 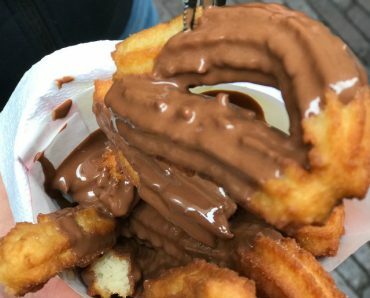 Fried dough is an ancient traditional food in Romania. 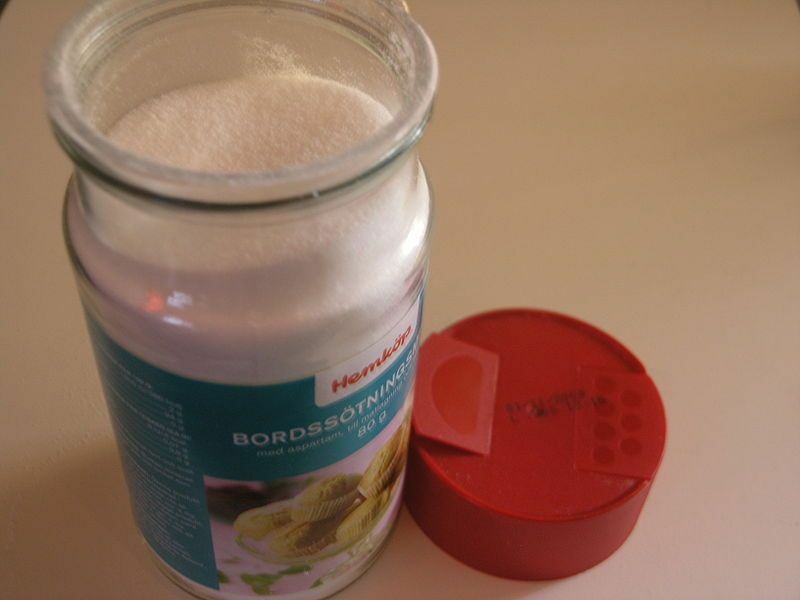 This delicious dessert is usually filled with sweet cheese and it is sprinkled with powdered sugar. Pork feast is an ancient tradition, involving a thank-you dinner to honor those friends and relatives who helped in processing food obtained from butchering a farm-raised pig. 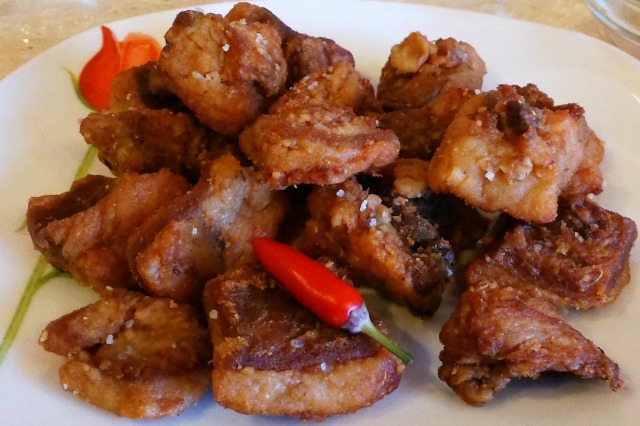 For the feast, the meat, liver, bacon, ribs and hocks of the pig are fried in its own fat. We all know that this food, obtained by frying pieces of bacon, is not recommended because of its high cholesterol content. Nevertheless, around Christmas many people enjoy some golden colored greaves with some salt and red onions. 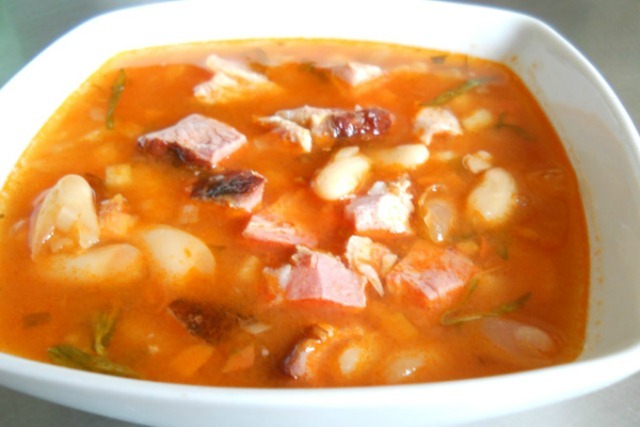 Bean soup is one of the core foods in Romanian cuisine, even though there are noticeable differences in the way it is prepared in various regions. 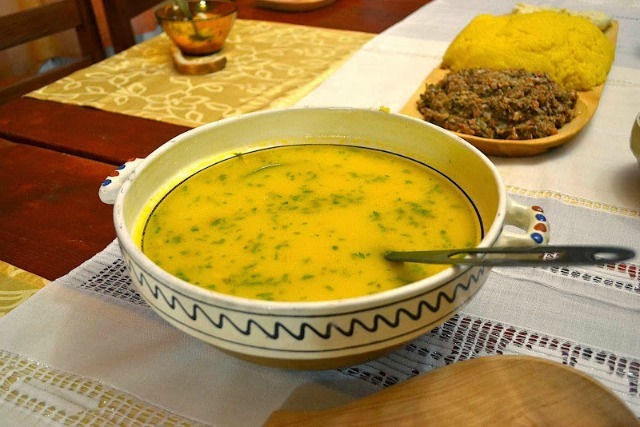 In the South, bean soup is prepared with several kinds of vegetables added; in Moldova it is flavored with dill or tarragon; in Transylvania, it is thickened with flour cooked in oil and with sour cream, with some vinegar added to it. Despite the differences, however, bean soup remains a national treasure. 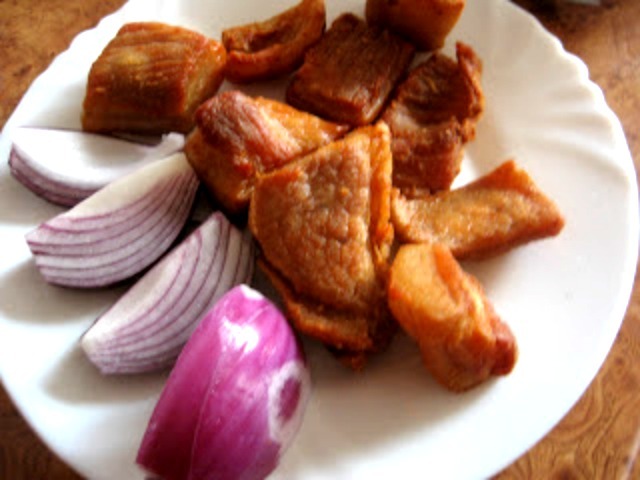 This food is somewhat similar to tripe soup, except it is made of poultry meat and lots of vegetables, which makes it a lighter version of tripe soup. 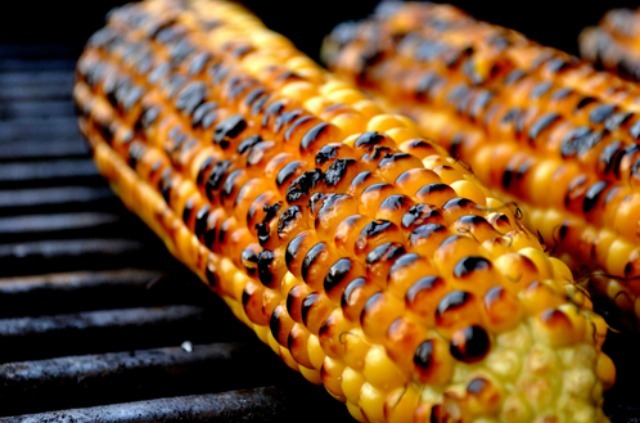 Corn on cobs is a delicacy fondly remembered from our childhood summers spent with our grandparents in the country. With a bit of butter added, the taste of corn will become especially addictive. Bean paste, a traditional culinary delicacy originating from Transylvania can’t be missing from festive lunches and dinners. Besides, this dish is a fasting period favorite as well. Oven baked potatoes are another food fondly remembered from our childhood. 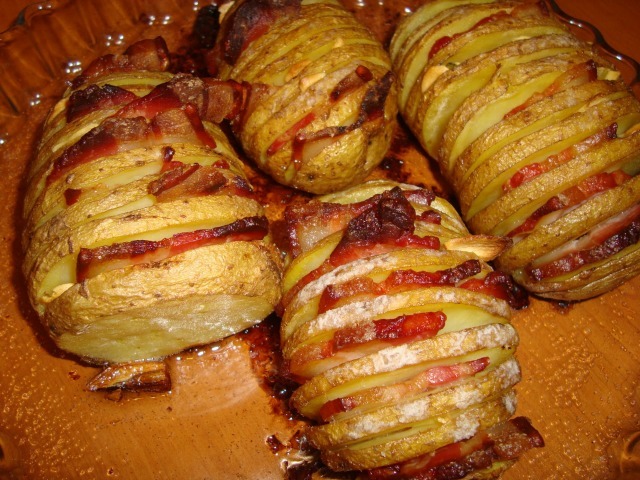 They can be prepared with rosemary, onions or bacon, but probably baked potatoes with butter remain the greatest favorite. Even though cabbage a la Cluj is simply considered “messed up cabbage rolls” by many, this prejudice is not entirely true. 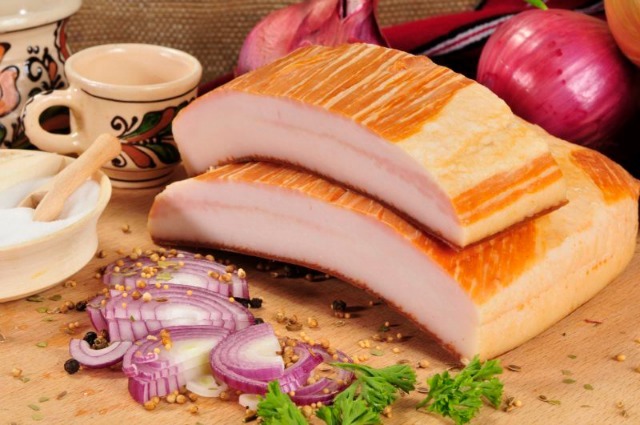 This food is traditional in Transylvania, but has become very popular in other regions as well. 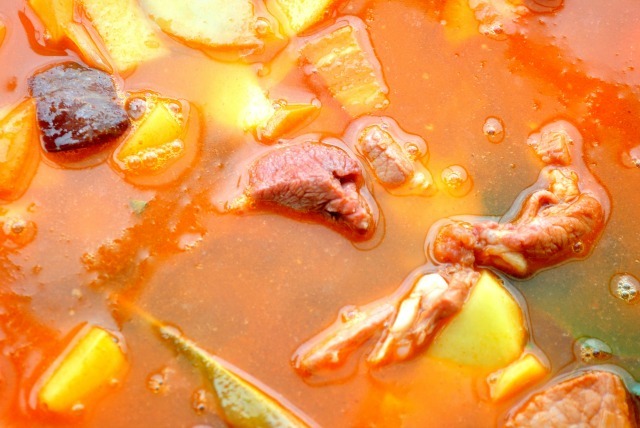 This traditional Transylvanian goulash is very special. 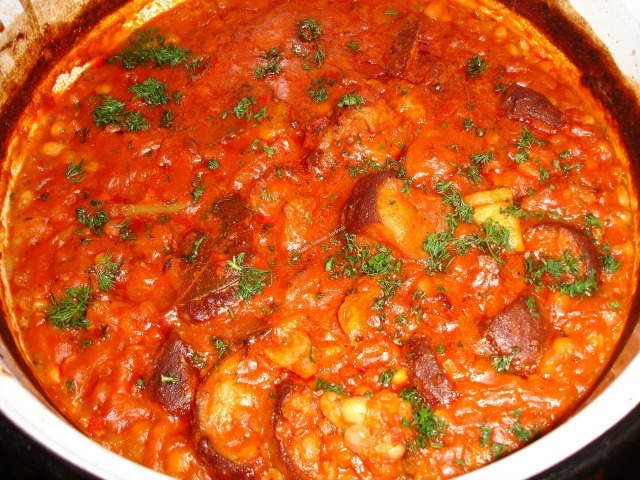 It is basically a kind of stew, but the ingredients used confer an interesting flavor to it. In its original location, potato goulash is usually served with potato noodles, but cream of wheat or flour noodles are a customary side dish added to it as well. To bake a truly delicious sweetbread always represents a challenge. 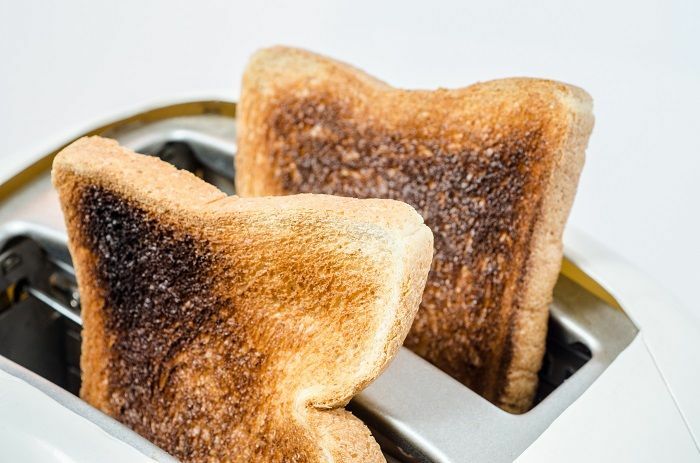 Old experts say that the quality of the flour used is very important, but kneading the dough with a firm hand and baking the bread in a tightly closing oven make a significant difference as well. 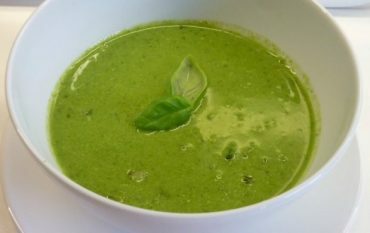 This Transylvanian favorite contains tarragon, which, combined with pork, adds a very special flavor to the soup. 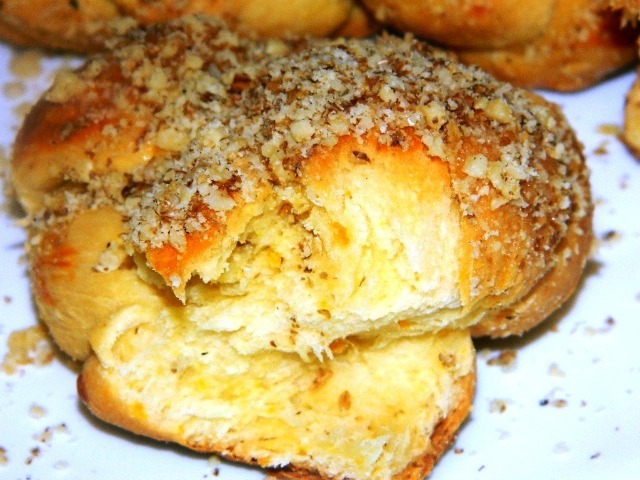 Nobody would be able to resist crunchy crusted homemade bread freshly out of the oven. Traditionally, bread used to be made from whole wheat ground at a stone mill, mixed with water, salt and leaven. Sweet dough figurines are a dessert baked for a traditional holiday to celebrate the first 40 martyrs of Jesus. 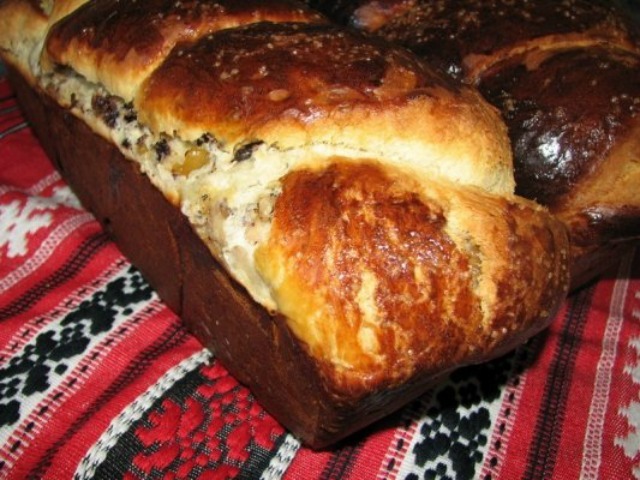 In the honor of the martyrs, women from Moldova bake 40 figurines from dough using a recipe resembling that of sweetbread. 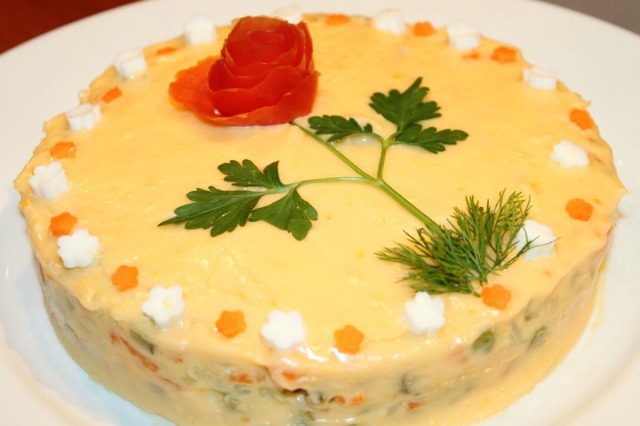 Despite its French name, this food is traditional in Romania, and it originates from the Salade a la Russe or Russian salad. 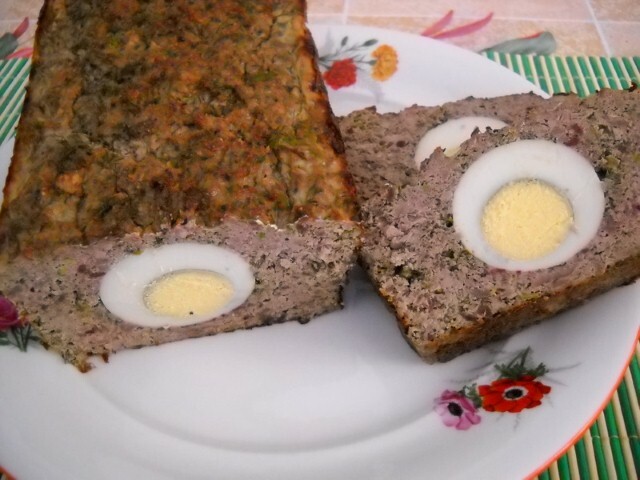 The Romanian beef salad consists of boiled and cubed carrots, parsley roots, eggs, potatoes and beef, enriched with pickles and peas, and mixed with mayonnaise. We all can remember the taste of pumpkins baked in our grandparents’ kitchen. 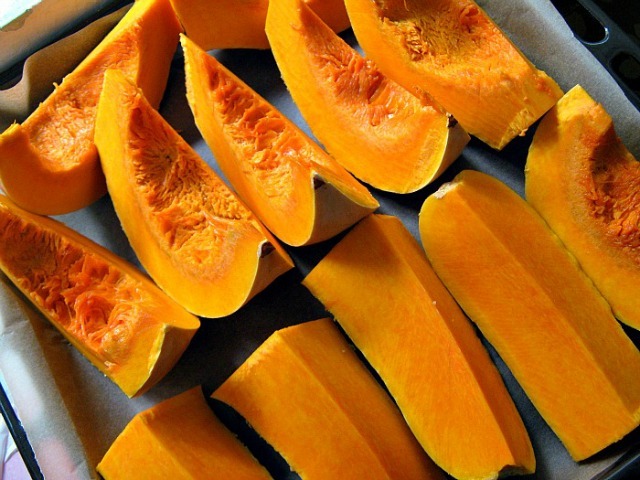 Baked pumpkin is one of the healthiest desserts due to its rich antioxidant and vitamin content. 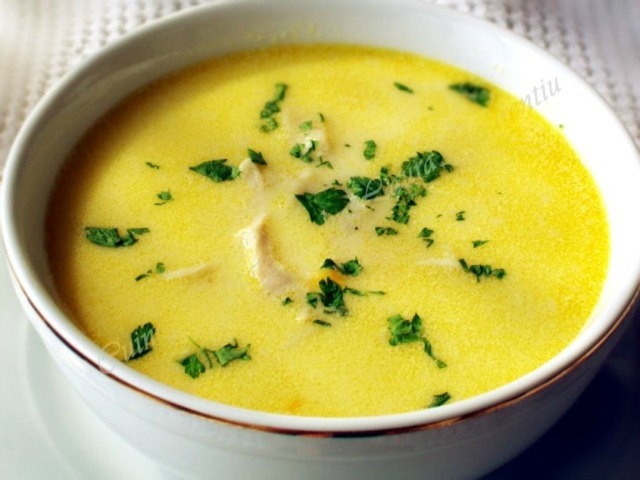 There are two common recipes of tripe soup traditional in Romania; one of them is made with sour cream, and the other one is served with garlic sauce and vinegar. Besides tripe, which is calf stomach cut into strips, this soup contains carrots, turnip cabbage, celery roots and beef hocks. 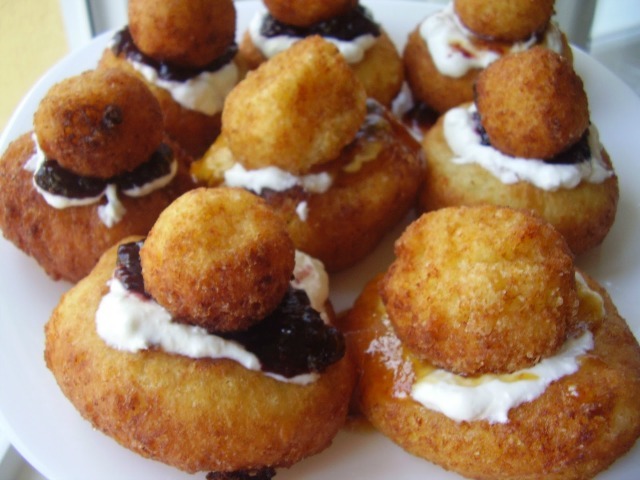 Papanash is a dessert made from sweet cow cheese, served with marmalade or jam, and powdered sugar. Lamb haggis is a Romanian food traditionally served at Easter referring to the sacrifice of Jesus, the Lamb of God. 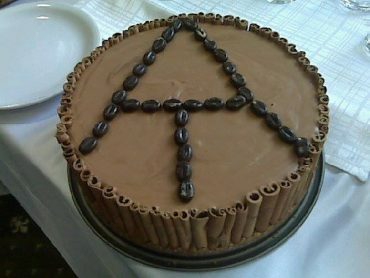 Get recipe HERE. 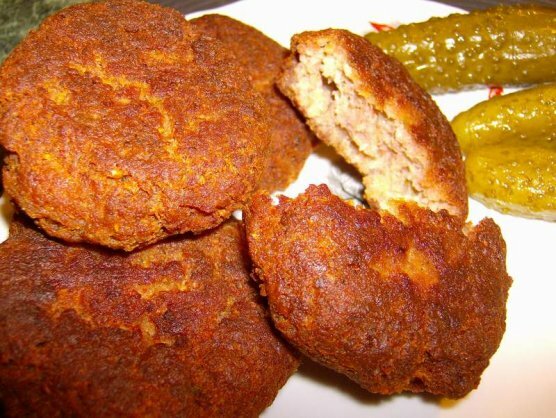 Made mostly in Moldova but in other regions of the country as well, rissoles are fried meat balls made from ground pork occasionally mixed with ground sheep meat, beef or poultry, with eggs, dried bread crumbs, garlic, herbs and salt added to it. 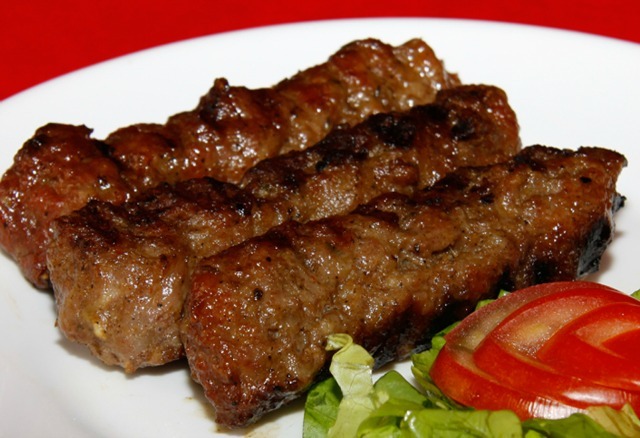 “Mici” or “mititei” meaning “little ones” are a kind of grilled sausages that usually come in a cylindrical shape, consisting of ground beef, which is often mixed with ground pork and ground sheep meat. Garlic, black pepper and hot paprika are used to flavor this tasty food, usually served with mustard. According to an urban legend, “mici” were invented at Iordachi’s Inn in Bucharest, well known for its sausages, when, one night, the kitchen ran out of animal intestines used to press sausage meat into. 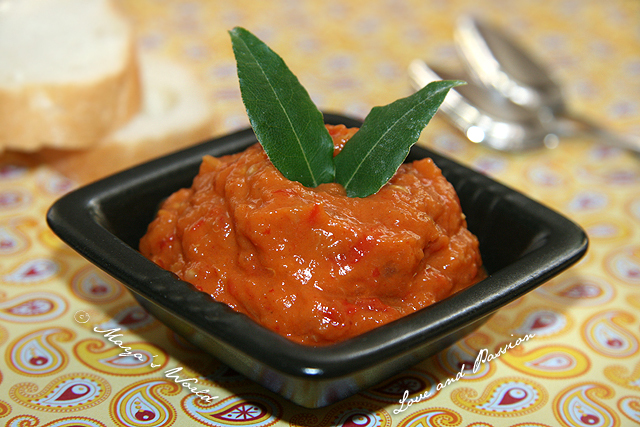 “Zacuscă” is a paste made of fresh baked or roasted vegetables. The main ingredients used to make this spread are ripe eggplants, fleshy round red peppers and onions. There exist many varieties of “zacuscă” according to the ingredients added, the most common ones being pepper and bay leaves. Peasant’s platter is always a great success at festive meals. 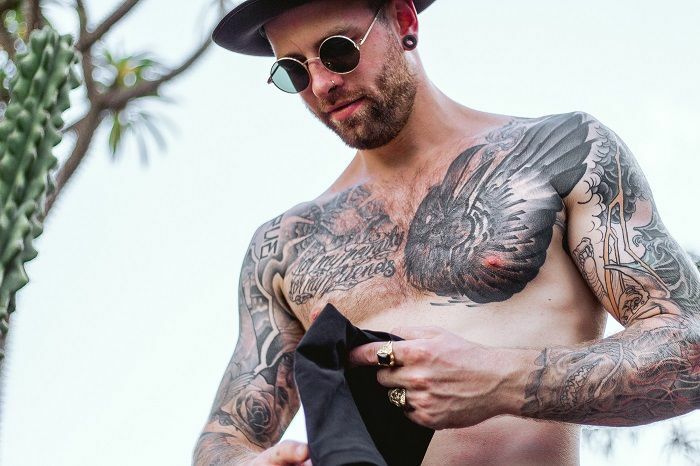 The advantage of this platter is that it is a combination of foods of both animal and vegetable origin such as feta cheese, the tangy cheese called “burduf”, pork rinds, bacon, head cheese, greaves, fresh tomatoes and plenty of onions. 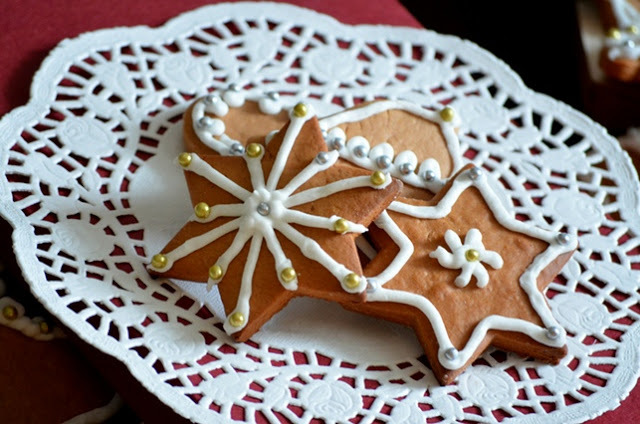 Gingerbread is a cookie or cake made with fresh or dried ginger and pure sugar. 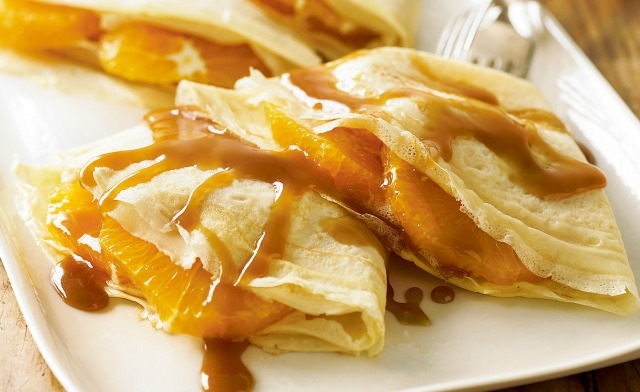 Crepes are a round and thin pan-fried dessert made from batter containing wheat flour, eggs, milk, water and salt, filled with marmalade, jam, chocolate, sweet cheese or a special Ricotta-type cheese made from the tasty protein-rich substance that remains in the curds after making sheep cheese.